Judge Strikes Down State Plans for "Historical Racing"
State District Judge Lora Livingston has ruled that the Texas Racing Commission did not have the authority to allow the installation of historical racing machines — which critics call glorified slot machines — at Texas racetracks. A state district judge blocked efforts Monday by a state agency to allow for a controversial form of gambling known as historical racing at the state’s racetracks. State District Judge Lora Livingston ruled that the Texas Racing Commission did not have the authority to allow the installation of historical racing machines at Texas racetracks. A coalition of companies and groups representing charitable bingo halls — which see the new machines as unfair competition — had sued the Racing Commission in September over its decision. Historical racing terminals allow players to bet on digital simulations of historical races, with identifying information about the races omitted. Critics have described the machines as glorified slot machines. 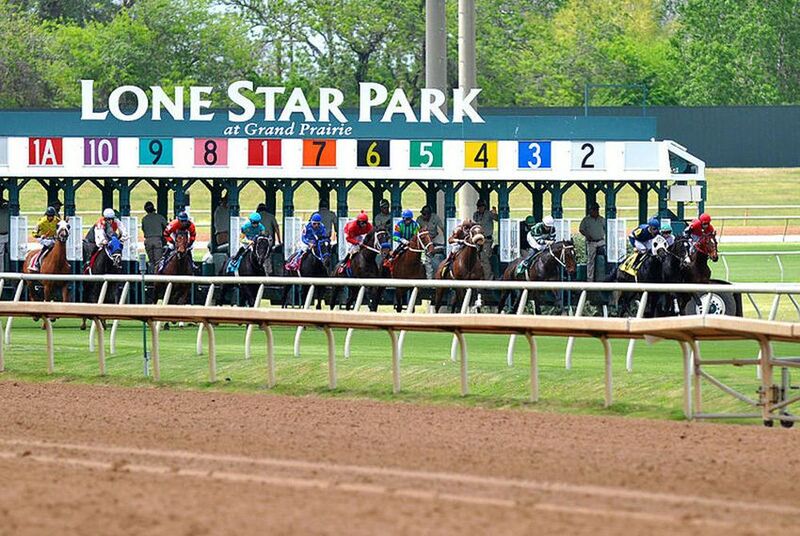 Supporters of horse racing have said the machines are needed to boost the industry’s struggling business in Texas. In June, the commission announced it would pursue the technology, sparking a debate over whether historical racing should be viewed as an unauthorized expansion of gambling. Livingston’s ruling in the case, which was filed in September, came much faster than expected, according to those involved in the case. “We weren’t expecting a ruling this quickly but apparently the issue was as obvious to the court as it was to us,” said Anatole Barnstone, a lawyer representing a portion of the plaintiffs, including Boot Kikkers Bingo in Galveston County and Texas Charity Advocates, which represents nonprofits that operate bingo halls. Robert Elrod, spokesman for the Texas Racing Commission, said Monday that the agency had not yet decided whether it would appeal. “The commission certainly appreciates the judge’s timeliness in ruling on this matter and respects her opinion,” Elrod said. The ruling comes two months after a judge shot down an effort by state Rep. Matt Krause, R-Fort Worth, to block the Racing Commission from installing the machines. Krause had sued the commission in August. In September, State District Judge David Evans cast doubt on the machine’s legality but ruled that Krause did not have standing to bring the suit as a legislator.